Gong hei fat choy and Happy Lunar New Year! 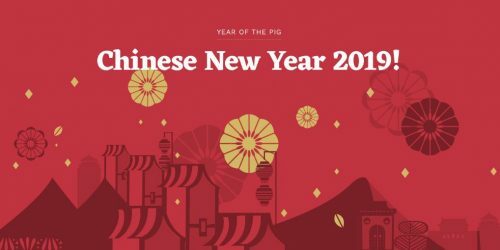 We are entering the Year of the Pig, which is the last animal in the lunar cycle. The pig symbolizes enthusiasm and wealth and is blessed with good fortune in life. To celebrate the changing year, here are some books with Asian protagonists, written by Asian authors. Asian Authors, Lunar New Year, teens. Bookmark.